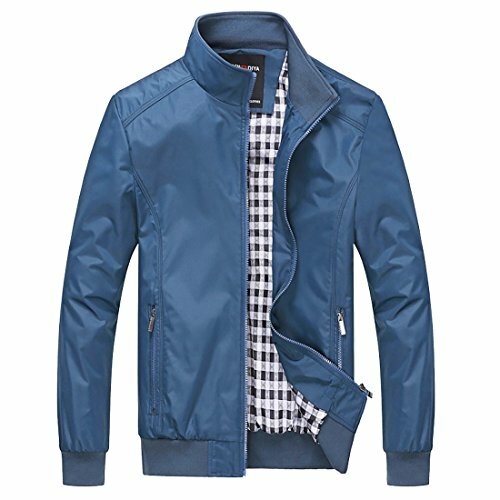 Tommy Hilfiger Men’s Poly-Twill Performance Bomber Jacket Searching for The Best Lightweight Jacket for Men can be a bit of a challenge as the phrase describes such a wide variety of men’s jackets. What is it exactly that you are looking for? 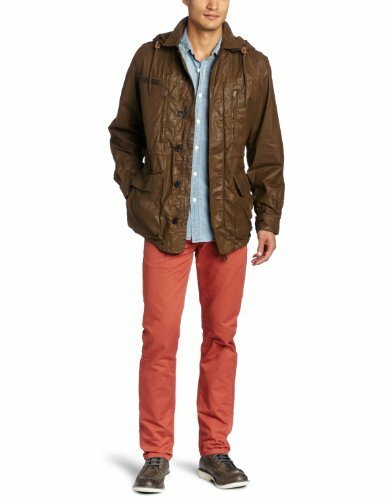 Are you after a wind cheater, a spray jacket, a hoodie, a light denim or cotton drill jacket? 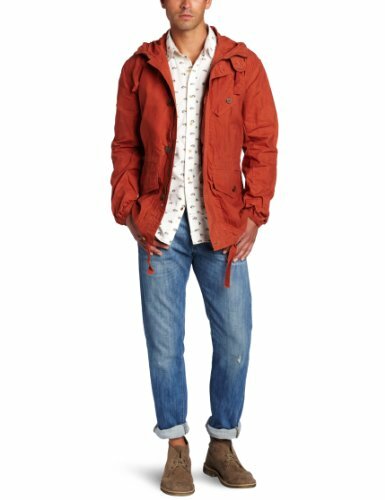 Do you need something for dressing up and going out or just an extra layer to keep out the milder elements or just complete a ‘look’? 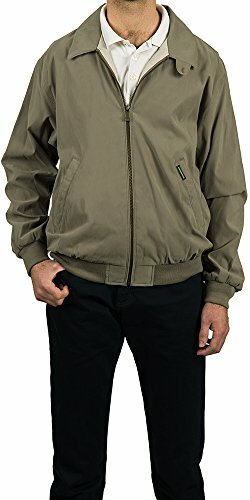 This page attempts to cover most needs in the lightweight jackets for men category. And if you are shopping from the UK or Canada don’t worry! We have you covered as well. 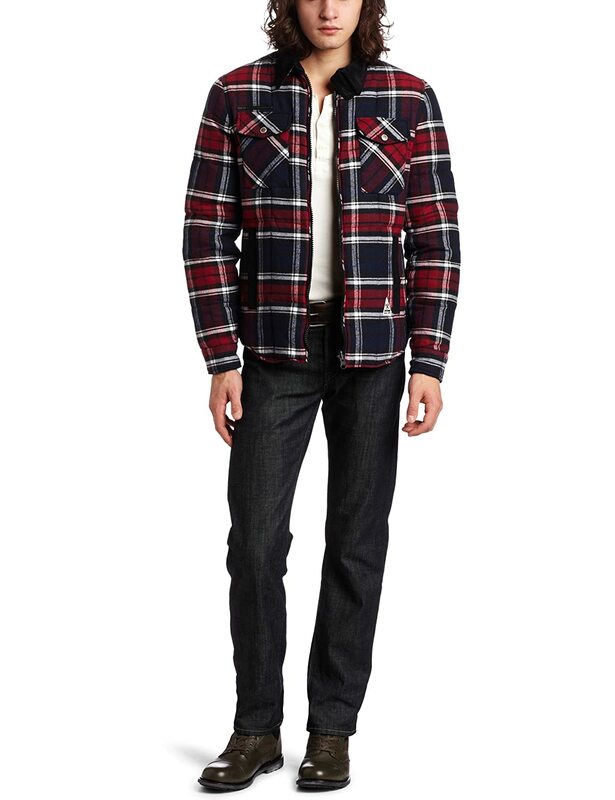 If you prefer, go here to browse Men’s Lightweight Jackets for yourself. 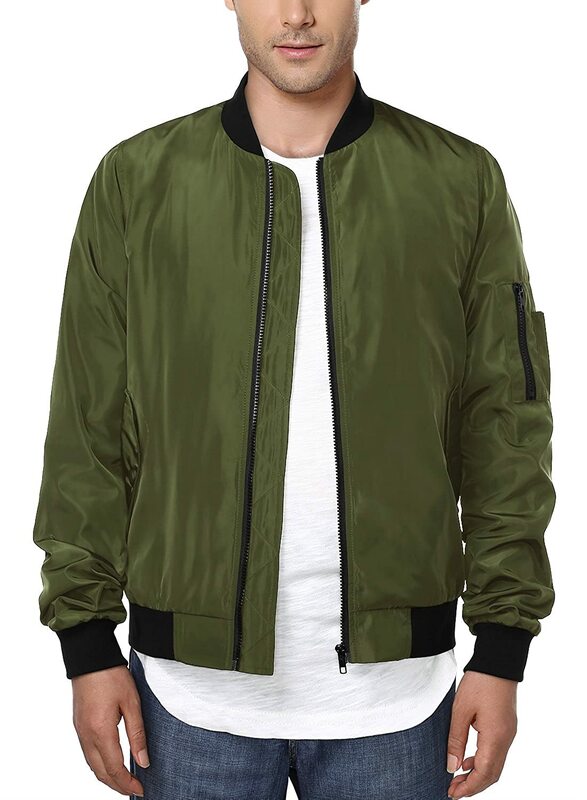 100% Polyester jacket in two colour choices, black or olive green. 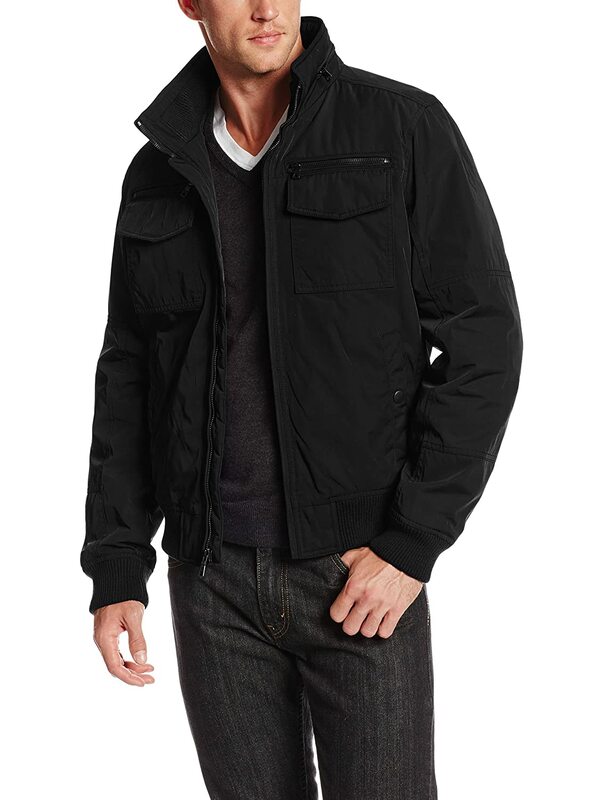 This Perry Ellis microfiber zip front golf jacket with laydown collar has been rated 5 stars by Amazon buyers. Available in a choice of five colours; Alloy, Bering Sea, Black, Dark Navy and Sandstone. Sizes from small to 2XL. 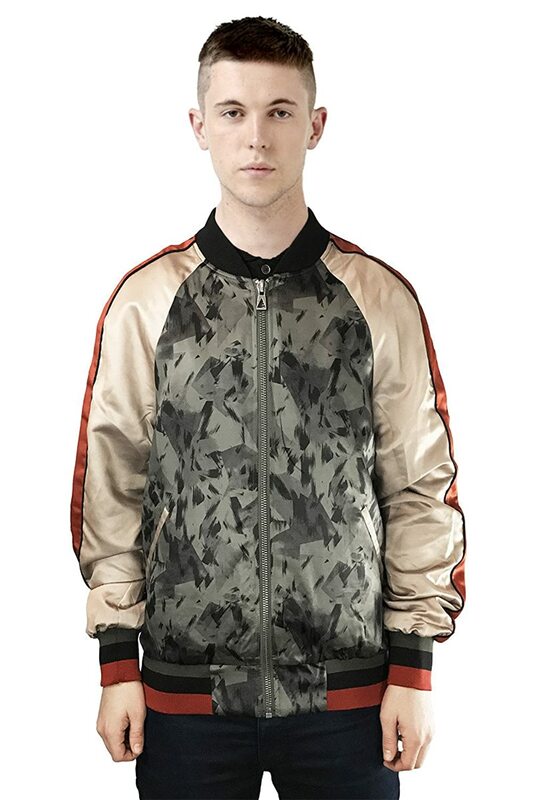 This Eleven Paris multi-colour zip front jacket features an all over print in forest pattern. Contrast sleeves and rib cuffs and waistband. Sizes from small to 2XL. Want to See More Contemporary Styles? 6 Want to See More Contemporary Styles?